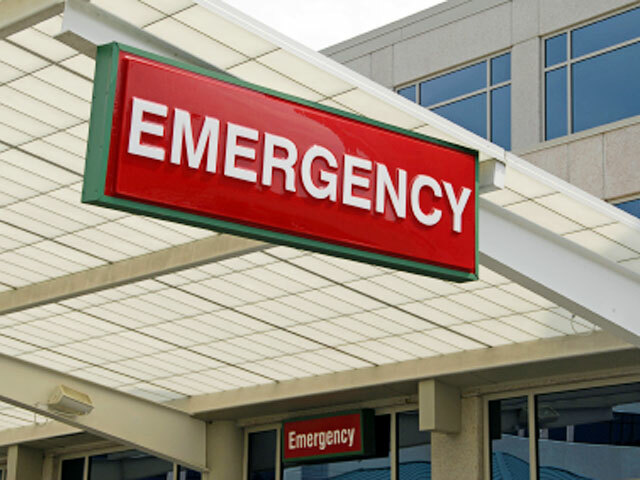 Emergency departments are closing their doors: Why? (CBS) Americans often take for granted that there's a hospital nearby in case they need urgent medical attention. But with the rising cost of emergency care, that may no longer be the case. A new study shows that from 1990 to 2009, the number of emergency rooms in the U.S. plummeted from 2,446 to 1,779 - a 27-percent decline. That number includes only ERs in non-rural areas, since rural ERs typically receive federal funding that keeps them open. What's killing off America's emergency rooms? Tight money and a changing marketplace. For-profit hospitals that aren't making enough cash and serve patients below the poverty line - with less generous forms of insurance like Medicaid - were the ones most likely to shut their doors, the study showed. But the poor aren't the only ones at risk. When emergency rooms close, experts say, it's a problem for everyone. "Some people think, 'As long as my emergency room isn't closing, I feel OK and protected," study author Dr. Renee Hsia, assistant professor of emergency medicine at the University of California, San Francisco, told the New York Times. "But even if they don't lose the ER in their own neighborhood, they do experience the effect of fewer emergency rooms -- the waits get longer and longer, and people's outcomes get worse." Lives are at risk, Dr. David H. Newman, associate professor of emergency medicine at the Mt. Sinai School of Medicine, told CBS News in an email. Studies show that death rates are higher, heart attack patients are treated more slowly, and patients in pain have to wait longer to be seen. Some hospitals are even forced to turn ambulances away if the ER is too crowded, Dr. Newman said. "Most disturbingly," Newman said, "crowding is simply inhumane - confidentiality breaches are unavoidable, medical errors are far more likely, and individual needs are sacrificed." The study was published in the May 18 issue of the "Journal of the American Medical Association."